Home / Great Deals / How to Save BIG On New Boots This Weekend! This one is pretty simple. 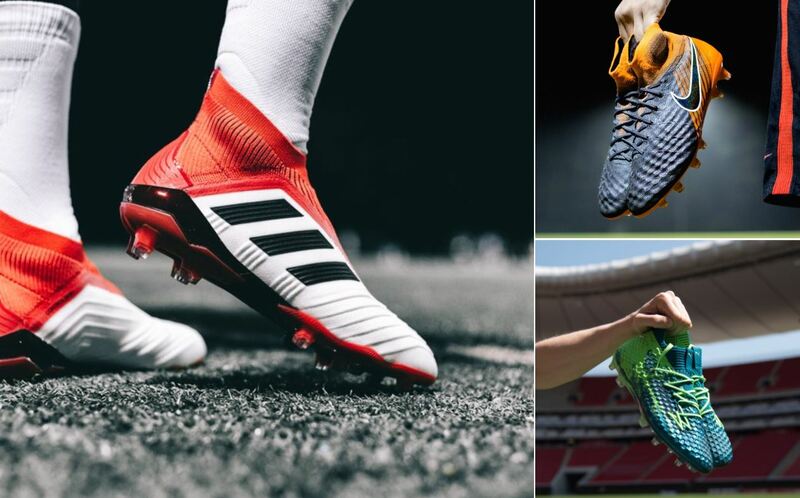 It is “Spring Cleaning” time at soccer.com, so through this weekend you can save an additional 18% off any footwear order over $99. There are plenty of awesome deals on offer, but obviously your best bet is to check out what is on sale and double down on how much you can save. Anything priced around the $200 mark drops down to $164, which makes it a lot easier to invest in elite level boots should you find the pair that is right for you. As an example, the Lone Hunter Predator 18+ drops from $300 all the way down to $170 by using Goal Club pricing and the additional sale this weekend.